Welcome to another monthly edition of the Mike Grossman Consulting newsletter! 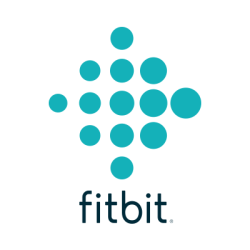 This month, I highlight technology products for healthy living. These tools can help you lose weight or maintain a healthy weight by tracking what you eat, how active you are and how much you weight. Best of all, these tools integrate with one another allowing for information to pass between them giving you data-driven metrics for better understanding your health. For those of you in the Boston, MA area, I’ve got recommendations for massage and acupuncture that you can enjoy for yourself or give as a gift to a loved one. 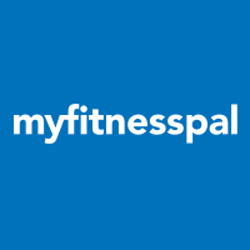 MyFitnessPal is a free app and website that helps you track your diet. MyFitnessPal has a food journal and, if you use it daily, it can be a very powerful tool for tracking calories. Not only can you see how well you are eating, but also you might discover that certain foods have more or less calories than you had expected. MyFitnessPal connects with other health and fitness apps and devices making it very easy to store all of your health information in one place. Stepping on the scale can be daunting but it’s better to know your weight than not to. In fact, it’s suggested that you step on the scale every day. What better way to keep track than by using a Bluetooth enabled scale? 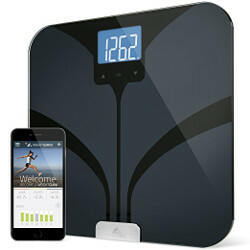 My favorite Bluetooth scale, by Weight Gurus, like Fitbit connects to MyFitnessPal so your daily weigh-in is stored along with your calorie and exercise information giving you a better understanding of your overall health. Both acupuncture and massage can play a big part in helping you feel healthy. I’d like to introduce Debbie Baker who owns Debbie Baker Massage and Patricia Dorris who owns Five Element Acupuncture. I’ve worked with both Debbie and Patricia and they are fantastic. Check out their respective websites to schedule an appointment.